We are proud to introduce you to the Fellows who were selected for the WSSFellows seminar on Sustainable Urbanisation III: Urban governance to tackle urban poverty and environmental sustainability. The seminar will take place from 9-13 September 2015 in Durban, South Africa. Research careers are dynamic, especially for early-career scientists. This information was correct at the time of each Fellow’s application to the WSSFellows programme, but may have changed since. 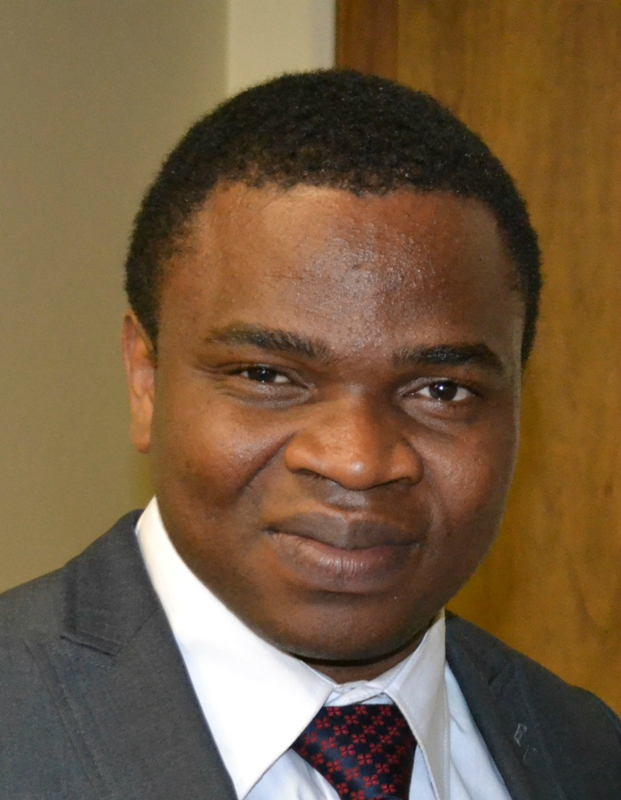 Olumuyiwa Adegun is presently writing up his PhD thesis at the School of Architecture and Planning, University of the Witwatersrand, Johannesburg. The thesis is based on his exploration of just sustainability in informal settlement intervention and green infrastructure in Johannesburg. He holds a professional Masters degree in Architecture from FUTA (Nigeria) and later earned a Master of the Built Environment in Housing from Wits University (South Africa). 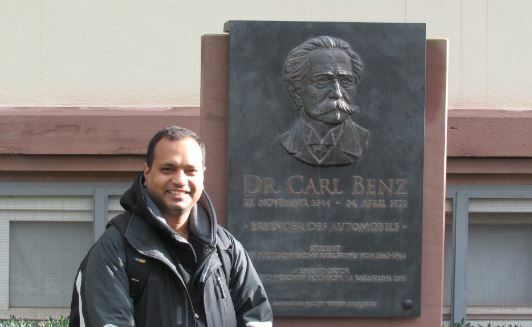 In 2013, he spent time in Berlin (Germany) as one of the [In]formal city exchange scholars hosted by the Goethe Institut. 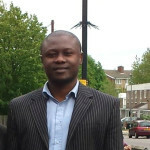 Collins Adjei Mensah is a Principal Research Assistant at the Department of Geography and Regional Planning, University of Cape Coast (UCC), Ghana. He holds a MPhil degree in Geography (Urban Planning) and bachelor’s honours in Social Science (Geography and Economics) from the same university (UCC). He recently obtained his PhD degree in Urban and Regional Planning from the University of Birmingham, UK. Over the past five years, Adjei Mensah has held many teaching and research positions both in Ghana and UK. This, together with his educational background in Geography, Economics, and Urban and Regional Planning, has made him well versed in issues affecting urban development such as urban poverty, informal settlements, environmental degradation, inefficient governance systems, and inadequate community participation, which are paramount to sustainable urbanisation. He is a strong advocate for sustainable urban development, especially integrating natural vegetation into the physical landscape of cities. This has made him contribute a number of policy papers and peer reviewed articles on Africa’s urban green spaces, and also appear on many international platforms (seminars and conferences) to campaign for environmental sustainability in cities, particularly in the context of Africa. 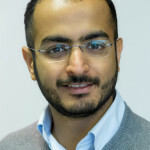 Saleh Ahmed is a Ph.D. student at the University of Arizona’s Graduate Interdisciplinary Program in Arid Lands Resource Sciences with a minor in Global Change. 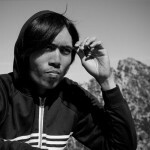 He also works as a Graduate Research Associate for the International Research and Applications Project (IRAP), where he supports IRAP research efforts to understand different aspects of climate vulnerability and adaptation planning in Asia. As part of his academic and research training, he is analyzing how integrating climate services in adaptation decision-making can enhance community resilience in southwest coastal Bangladesh, which is subject to highly negative impacts of extreme climate events. Before coming to the University of Arizona, Ahmed spent several years working in academia and international development agencies providing projects and policy-related supports to different climate-resilient development initiatives in the Asian regions. 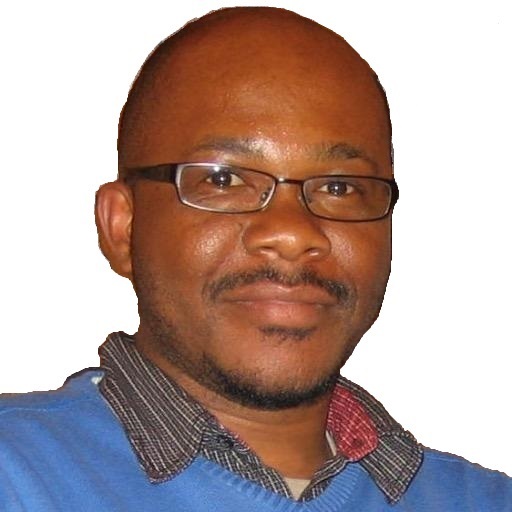 His research interests include climate vulnerability assessment, resilience planning, water security, community development, environmental justice, distributive development practice and politics in the Global South. 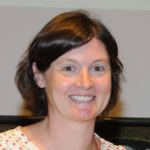 Isabelle Anguelovski is currently a Senior Researcher and Principal Investigator at the Institute for Environmental Science and Technology at the Autonomous University of Barcelona, Spain. She was trained in urban and environmental planning (PhD, MIT, 2011), and most of her research is situated at the intersection of urban planning and policy, social inequality, and development studies. She also graduated with a Bachelor’s Degree in Political Studies from Science Po Lille (2000) and obtained a Master’s in International Development at the Université de Paris-1 Sorbonne (2001). In addition, she pursued a Graduate Certificate in NonProfit Management at Harvard University (2004). She considers herself as a scholar activist and tries to make her research meaningful for and engaged with local environmental justice activists. Before starting her PhD in 2006, she held several positions in international development NGOs such as Oxfam America. She also spent 10 years in the US before returning to Europe with a Marie Curie International Incoming Fellowship. 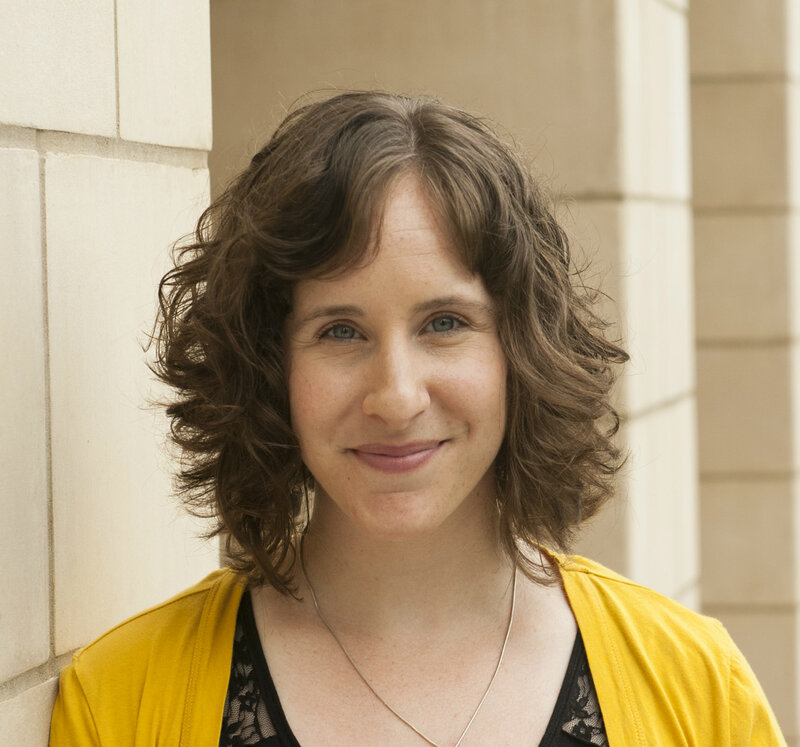 Most of her research is centered on studying processes and dynamics that lead to more just, resilient, healthy, and sustainable cities, bringing together theory from urban planning, public policy, urban and environmental sociology, and urban geography. 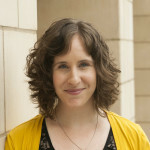 Her projects examine the extent to which urban plans and policy decisions contribute to more just, resilient, healthy, and sustainable cities, and how community groups in distressed neighborhoods contest the existence, creation, or exacerbation of environmental inequities as a result of urban (re)development processes and policies. 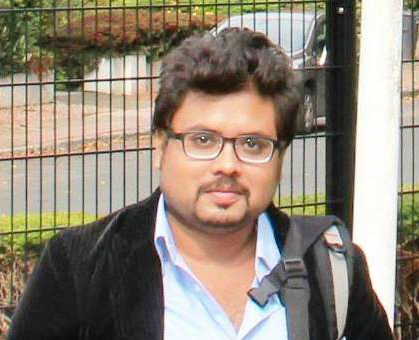 Aditya Bahadur is a Senior Research Officer in the Adaptation and Resilience Unit of the Climate and Environment Programme at the Overseas Development Institute, UK. 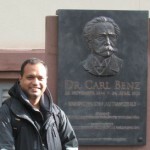 He works on the nexus of research, evaluation and practice of climate change, urbanisation and development. 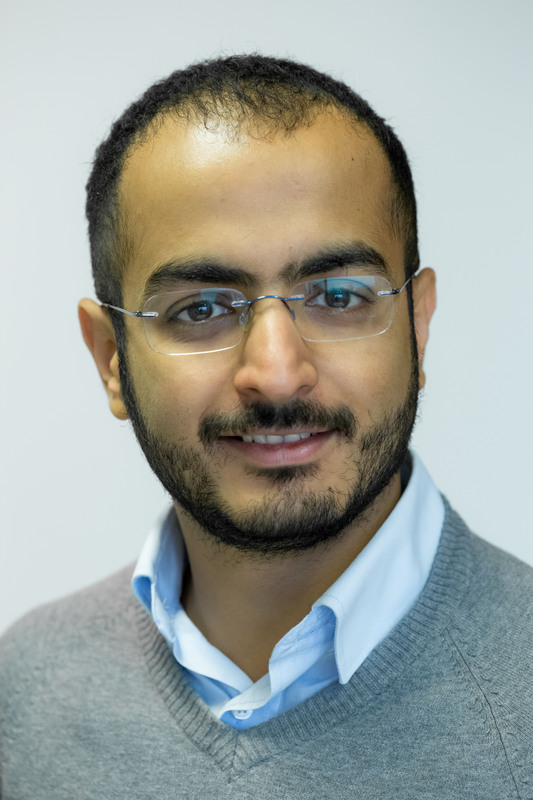 Bahadur’s core research interest is in applying a political-economy lens to examine the interaction of development deficits in urban areas with climate induced shocks and stresses. His PhD research was located in the urban context and he has undertaken applied research projects on climate and disaster impacts in urban areas for the Rockefeller Foundation, the Climate and Development Knowledge Network, the Dutch Development Agency and UNISDR. He completed his undergraduate studies at St. Stephen’s College, Delhi University and has an MA and a PhD in Development Studies (focus on climate change resilience) from the Institute of Development Studies, University of Sussex, UK. Khalid Md. 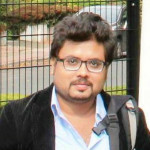 Bahauddin is research coordinator at the Center for Sustainable Development, University of Liberal Arts Bangladesh and Visiting Scholar at University of Leuven. He holds Bachelor (Hons) and Masters Degree on Environmental Studies at Jahangirnagar University. Additionally he did a fellowship in Environment and Sustainability in Japan. He has been awarded and recognized for outstanding contributions to environmental activities and researches from different international bodies. His research expertise work has been on climate change, disaster risk management and social-environmental issues and he has also developed expertise in multidisciplinary research on sustainable development, natural resources management, environmental governance and management. Currently, he is researching on climate change and sustainable urbanization. In this research project, he tries to analyze climate change policy with the scope of sustainable urbanization and find out how local and municipal government responds to climate change to make cities more resilient and sustainable and tackle climate induced migration. 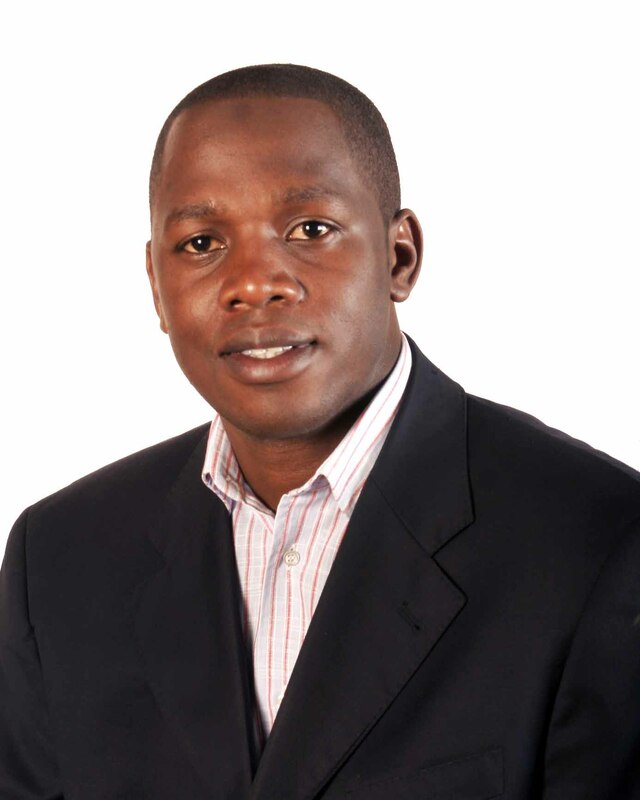 Kareem Buyana works with the United Nations in Uganda as a Policy Advisor and is an associate lecturer at the Uganda Management Institute, School of Management Sciences Department of Public Administration. He specializes in sociology for urban and regional development, with a PhD from the School of Humanities and Sciences at Stanford University, California, USA. Kareem has been a beneficiary of the G.J. Lieberman Fellowship at the Stanford Humanities Center, USA; and at the Foundation for Urban and Regional Studies (FURS), Oxford Center for Geography and Environment, UK. His recent publications have focused on the linkages between gender inequality and climate change adaptation in cities, sustainable urban resource management and infrastructure development. He is a member of the International Sociological Association, Research Committee 21, and the American Sociological Association, to which he contributes through research and conference papers. 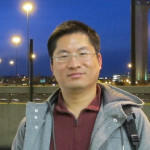 Ruishan Chen is an associate professor of geography at School of Geographic Sciences of East China Normal University (ECNU) in Shanghai, China. Prior to joining ECNU, he was a visiting scholar at the center for international earth science information network (CIESIN) of Columbia University in USA and a lecturer at School of Public Administration of Hohai University in Nanjing, China. He is also a regional trainer on capacity building and sustainable development of GIZ in Mekong River countries including China, Laos, Thailand, Vietnam and Cambodia. Chen’s research focuses on urbanization, environment change and inequalities. 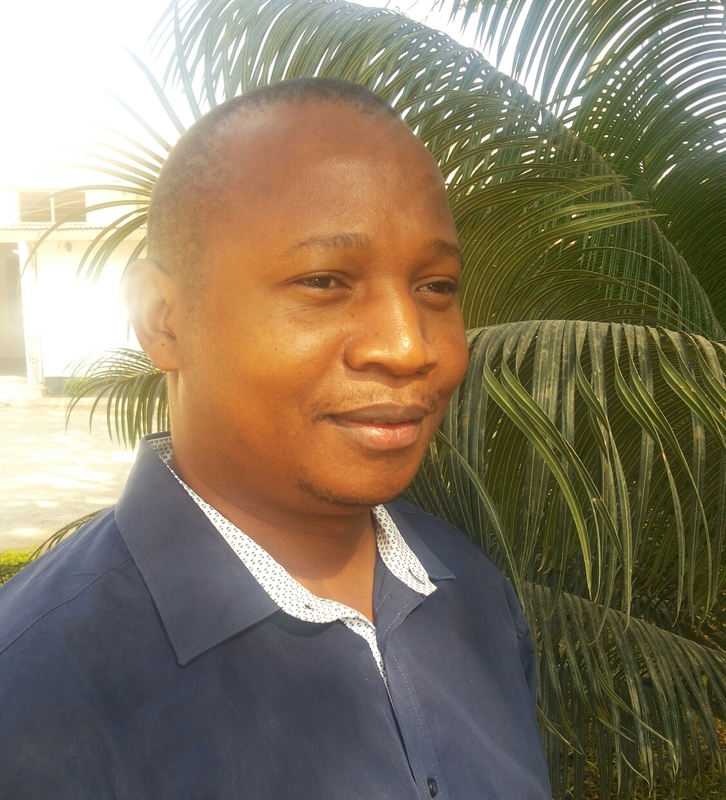 He is good at using remote sensing, global positioning system (GPS) and geographic informational system (GIS) to explore how urban vulnerable groups are exposed to various risks. He has worked on rural-urban migration and its impacts on land use and environment change in China. Currently, he examines how urbanization and climate change results in inequalities in urban China and how to achieve urban sustainability. Uchendu Eugene Chigbu is a multidisciplinary researcher in land management at the Technical University of Munich (TUM), Germany. He holds a Bachelor of Science (BSc) degree in Estate Management from Abia State University (Nigeria). He holds a Master of Arts (MA) degree in Business and Management from the University of Reading (England). He also holds Master of Science (MSc) and Doctor of Engineering (Dr.-Ing.) degrees in Land Management and Land Tenure from TUM. He has research interest in land methodics – that is, the science of formulating land management tools or methods for addressing societal challenges. Specific areas of his research are in land (including natural resource) governance, policies and actions for transformations in urban, peri-urban and rural settlements. 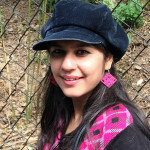 Aakriti Grover, a young geographer, is research scholar at the Delhi School of Economics, University of Delhi, India. She specializes in urban remote sensing, microclimate, urban health and disaster management. 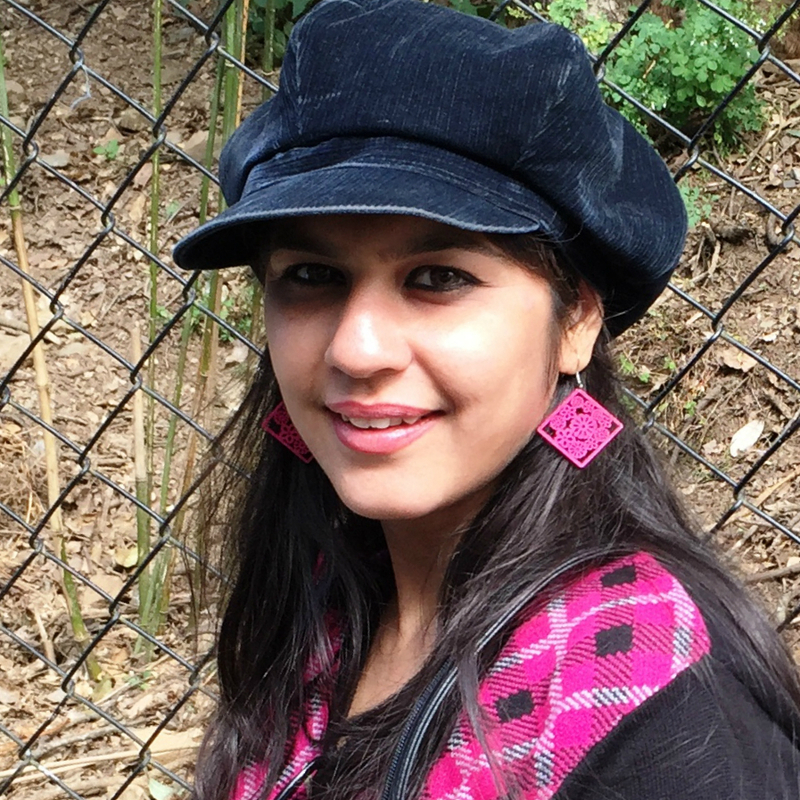 She is working on the impact of urban heat island and air pollution on human health in the metropolitan cities of Delhi and Mumbai, India. 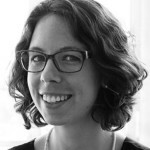 Alice Hertzog is an urban anthropologist working at the Swiss Federal Institute of Technology in Zurich. She trained at Cambridge University and l’Ecole Normale Supérieure before specialising in urban policy at Sciences Po’ in Paris. Her main research interests are in urban migration – exploring how migrants contribute to and transform the city. This is the theme of her current doctorate and on-going collaboration with the Swiss Agency for Development and Cooperation. Tracy-Ann Hyman is a recipient of a Japanese Government scholarship (MEXT) where she pursued a Masters in Sustainability Science in Environment Systems. 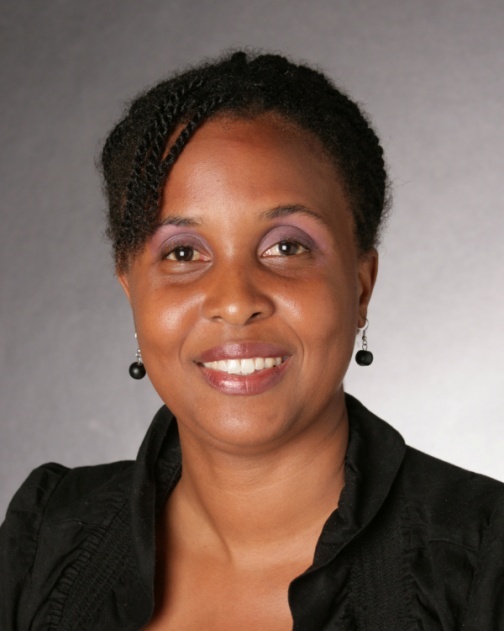 She is currently pursuing a PhD in Environmental Management at the University of the West Indies in Jamaica, with a focus on Debris Floods and their impact on communities with no early warning systems. This research is viewed through the lens of human- environment interaction modelling, with vulnerability and resilience studies, at its center. She also has interest in topics related to Agriculture and Food security for the Caribbean region, and more recently squatter settlements in urban areas. She produced a report on agricultural good practices, which will be used to inform Jamaica’s climate change policy framework. 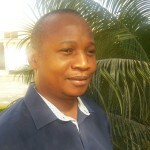 George Frank Kinyahsi has a background in Community Development and Planning. 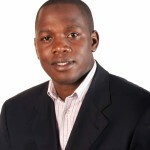 He is a Lecturer in Urban and Regional Planning at the Institute of Rural Development Planning in Tanzania. He has worked at the Institute since 2003, initially as an assistant lecturer in the Department of Environmental Planning. He joined the Department of Rural and Regional Development in 2005. Kinyashi completed his doctoral work at the Faculty of Spatial Planning of TU Dortmund in German, on the rationale and implications of traditional work ethic on regional development in Tanzania. 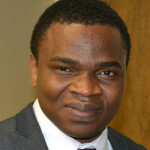 He is currently working on urban economic development focusing on sustainable urbanization in developing countries. 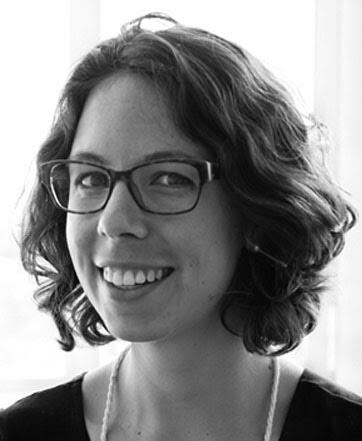 Hayley Leck is a Research Associate in the Geography Department at King’s College London. 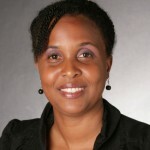 She is a lead researcher on the Urban Africa Risk Knowledge (Urban ARK) Programme. Prior to joining King’s she worked as a Post Doctoral Researcher at the Grantham Research Institute (GRI) at the London School of Economics and Political Science (LSE). Leck holds a PhD in Geography from Royal Holloway, University of London. Her PhD research focused on barriers and opportunities to adapting to climate change in the greater Durban city region of South Africa. Her research falls under the broad discipline of development geography with a focus on the human dimensions of adaptation to global environmental/climate change. 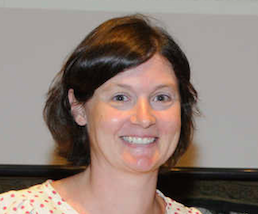 Her current research focuses on the governance of climate adaptation, urban resilience and the social and policy elements of urban disaster risk. She is particularly interested in understanding how individuals and societies in diverse contexts perceive and respond to environmental change and disasters and the institutional, social and other factors that influence capacities for adaptation and transformation at multiple scales. 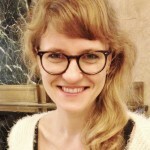 Karolina Lukasiewicz is a sociologist specialized in migration studies, urban poverty and policy analysis. She is a visiting scholar at McSilver Institute for Poverty Policy and Research at New York University from the Center for Evaluation and Public Policy Analysis at the Jagiellonian University in Poland. She received a PhD in sociology from the Jagiellonian University, a graduate degree in political sociology from Dalarna University in Sweden, and training in quantitative research methods from the University of Michigan. 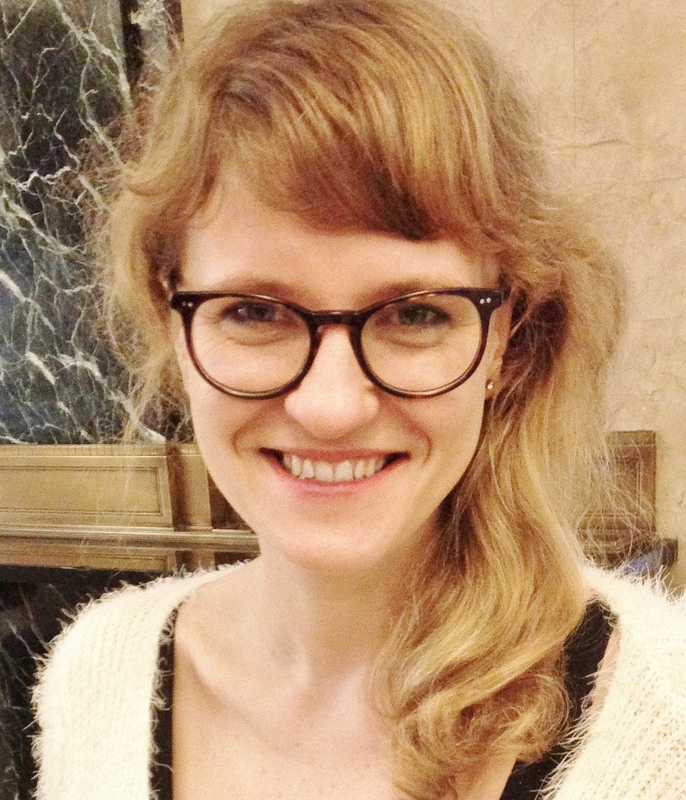 Lukasiewicz has nearly ten years’ research experience in analyzing public policies. Recently she has participated in a research project on urban poverty in New York City. 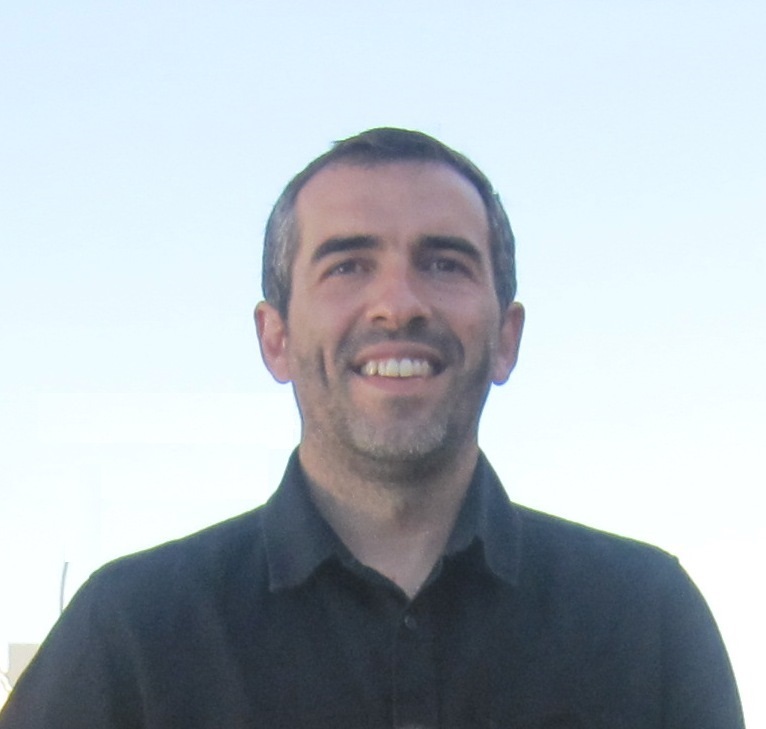 André Ortega is a spatial demographer and urban geographer with research interests on spatial politics of peri-urban transformations, dispossession and gentrification, transnational migration, and critical demography. He is currently an assistant professor at the University of the Philippines Population Institute. He received his PhD in Geography at the University of Washington, Seattle in 2012. He currently heads the “Spaces in Transition? Mapping Manila’s Peri-Urban Fringe” project, a mixed-method research that accounts for multiple socio-spatial transformations in Manila’s peri-urban fringe, from multiple mobility patterns of residents to histories of various built environments. 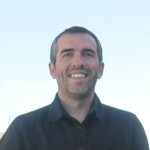 He has also been involved in a number of research projects across disciplines – particularly demography, geography, arts and humanities – with themes that discuss diverse issues, such as alternative economies of transnational migration, incongruity between landuse plans and community practices, and demography of Filipino youth. 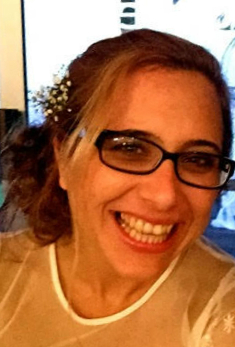 Lorena Pasquini works at the University of Cape Town, where she is a Lecturer for the Department of Environmental and Geographical Sciences and the Research Coordinator for the African Climate & Development Initiative. 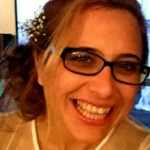 She has a doctorate from the University of Sheffield (UK), and has worked as both a researcher and professional in interdisciplinary issues located at the society/environment nexus. Her current research focuses on the governance of environmental change issues at local government levels, and on engagement, behaviour change and communication on climate change. Pasquini’s next big project will look at the governance of urban risks (with a focus on climate change) within African cities. 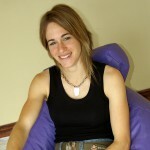 Alisa Zomer is a Research Fellow at the Yale Center for Environmental Law and Policy. Her research focuses on urban climate change governance and sustainability policy at both local and international scales. She graduated from the Yale School of Forestry and Environmental Studies with a Masters in Environmental Management and completed independent research on urban climate adaptation governance in Metro Manila. Prior to Yale, Alisa worked for the global governance team at the World Resources Institute, where she contributed to projects on environmental rights related to access to information, participation, and justice. She holds an undergraduate degree in International Affairs and Environmental Resources from The George Washington University and has lived and performed research in Chile, India, and the Philippines. Follow her on twitter @azomer.